The Mint Museum and Bechtler Museum of Modern Art opened in 2010 as part of the Levine Cultural Campus. 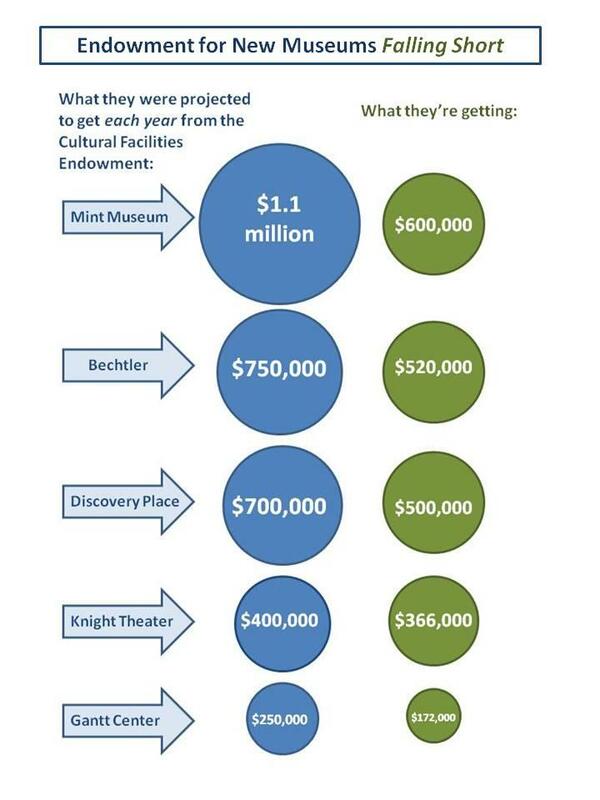 Charlotte's arts funding landscape is grim. The Arts and Science Council was created decades ago to be the primary fundraiser for Charlotte's cultural sector. But it is no longer the money-raising powerhouse it once was. Cultural institutions that rely on the ASC, are struggling to pay their bills. And that new museum complex Uptown is in the middle of what arts leaders call a "perfect storm." A task force trying to address these arts funding issues met recently with a panel of big nonprofit arts executives in town. And the very first question from the audience was really telling: Do you have a rainy day fund and, if so, how many months of expenses will it cover? Blumenthal Performing Arts: "Yes, we can cover probably a year." Harvey B. Gantt Center: "Yes, one month." Theatre Charlotte: "Yes, one month." 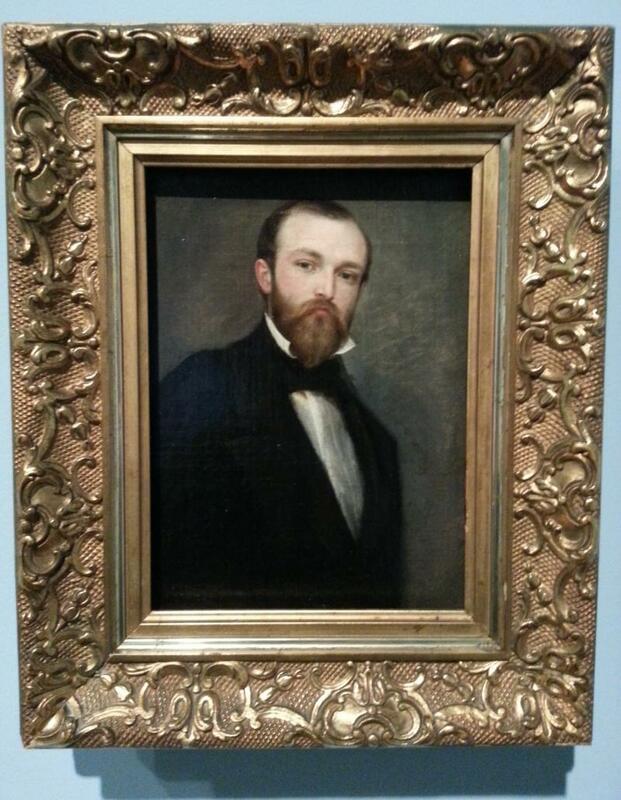 Mint Museum: "Yes, probably six (months) to a year." North Carolina Dance Theatre: "Yes. Zero." Now, the reason this question was so important is that when you talk to Charlotte's biggest nonprofit arts groups about their financial situation, the first thing they mention is cash reserves. You need a healthy contingency fund to feel secure right now, as grants from the Arts and Science Council are being cut drastically. You also need a strong endowment fund and a lot of really engaged donors, say arts executives. For an idea of what happens when a nonprofit lacks those three things, just look at the Charlotte Symphony. The Symphony had already been running deficits when the Arts and Science Council cut its funding in half. This was a few years ago, and the Symphony's been in a financial tailspin ever since. Without any cash reserve, it's like living paycheck to paycheck - never sure if there'll be enough for rent at the end of the month. Symphony President Bob Stickler says, his main goal right now is "don't lose more money than we lost the year before. And hopefully – and we are – lose a lot less money than we did the year before." Stickler's still tallying up the fiscal year that ended in June, but he's pretty sure the result is better than the nearly $700,000 the Symphony lost last year. He says a boost in donations from symphony board members helped. So did a salary freeze the musicians' union agreed to. "You know, I think that we can work hard and get to a break even now, but the problem is, it's like being on a 15-mile an hour treadmill. We're constantly having to run and just staying in place," says Stickler. What the symphony needs to get off that treadmill, says Stickler, is an endowment. That's how most successful arts institutions work. He figures it'd take a nest egg of about $40 million to spin off enough interest that the Symphony could really be secure. But endowments don't always work like they're supposed to. Just look at the new museums that opened Uptown in 2010. Source: Mint Museum, Bechtler Museum, Discovery Place, Blumenthal Performing Arts, Harvey B. Gantt Center. Years earlier – when the economy was still booming – the city hatched a plan to give the Mint and the Gantt Center new homes, renovate Discovery Place and add a new performing arts theater and modern art museum to the mix. The plan was to raise rental car taxes to pay for construction of the buildings. Operating expenses would be covered by interest payments from an $82 million endowment the community would raise. The city would own the buildings; the nonprofits would use them rent-free and only pay for utilities. But the post-recession reality has fallen short. None of the groups is getting what they expected from the endowment. For the Mint, it's about half-a-million dollars a year less, according to CEO Kathleen Jameson. And that's on top of a 40 percent cut in ASC grant money to the Mint since the start of the recession. Jameson says the Mint has actually had to dig into its cash reserves for the first time in recent memory: "2013 is really the first year that all of this perfect storm is coming home to roost. It will only amplify in 2014." In fact, the Mint just announced this week it'll be closed on both Mondays and Tuesdays from now on and open an hour later the rest of the week. Jameson expects that to save hundreds of thousands of dollars. As for the old Mint Museum on Randolph Road, Jameson says getting rid of it is not an option: half the museum's staff and 85 percent of its collection is housed there. If they weren't using the Randolph facility – which is rent-free – they'd just have to rent office and storage space somewhere else. A similar "perfect storm" is also brewing across the plaza at the Bechtler Museum of Modern Art. Since it opened three years ago, paid attendance has dropped as the novelty wears off. Big checks from the Bechtler family to help the museum get running are drying up, too, says CEO John Boyer. "This'll be the first year that we're completely free-standing and relying on the wonderful relationships that we've been able to form with a number of corporations in town and several foundations, but most importantly the individuals in the community that have come to be engaged with us," says Boyer. Stronger-than-expected enthusiasm from local patrons of modern art enabled the Bechtler Museum of Modern Art to sock away about $700,000 for a rainy day. That's significant, but Boyer says keeping expenses down has been the real key – which means for now the Bechtler Museum of Modern Art can only afford to do a major exhibition every other year. How does he get beyond that? The same way Kathleen Jameson over at the Mint plans to: "We're going to need this community to, to rally for us." And that probably means the government, too. 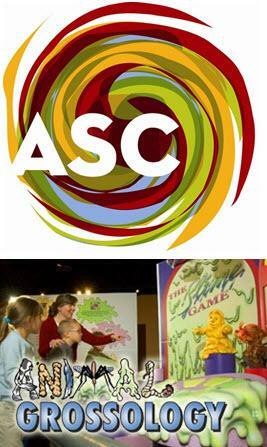 City and county funding for the ASC has dropped 25 percent over the last decade. 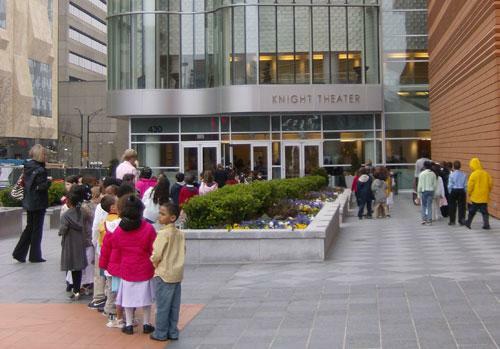 State funding for Charlotte cultural groups is pretty spotty, says Laura Meyer Wellman. She's with the Foundation for the Carolinas and on the Cultural Life Task Force looking at options to address the arts funding problem. "I do think on a state level – and then I clearly think on the county and local level - we ought to put our money where our mouth is. If we want to be a world class city, then arts and culture are at the heart of that as much as anything else," says Wellman. It'll be months before the Cultural Life Task Force makes any recommendations. But the group is already clear on one thing: for the arts to thrive in Charlotte, everyone will have to give more money – either voluntarily, or through higher taxes. . . which is the route many other cities have taken. This report is the second part of our series examining the state of funding for arts in Charlotte. You can listen to part one here. There’s a group in Charlotte called the Cultural Life Task Force meeting every couple of weeks with a charge to save the city’s cultural sector. The traditional way arts and culture is being funded in the city is no longer working, and as a result, Charlotte’s arts institutions face an uncertain future. While much of Charlotte's fine art focus is Uptown with the city's new museum complex, officials at the Mint are shifting their attention back to their roots. The first major painting exhibit to come to the Mint's original home on Randolph Road in more than six years opens this weekend. Blood suckers, slime makers and vomit munchers. Discovery Place has a summertime exhibit sure to grab your kids . . . and probably make you gag. We go inside "Grossology" on the next Charlotte Talks. But first, we sit down with some people on a mission to make sure the city's museums and cultural institutions – like Discovery Place – have stable financial future. Government grants and workplace giving have declined so dramatically in recent years that Charlotte's arts leaders are sounding the alarm. They've formed a task force to come up with solutions. We talk to the co-chairs of that task force, when Charlotte Talks.